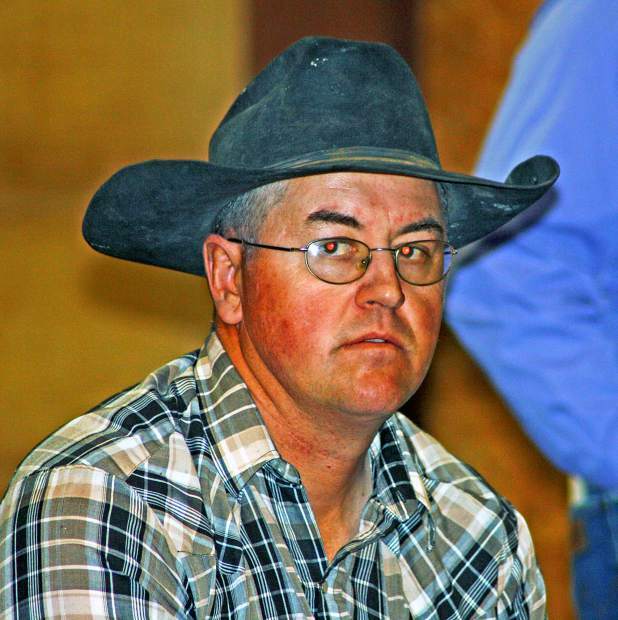 Rick Olson of Hemingford, Nebraska, took home Lot 101 a top selling yearling bull. 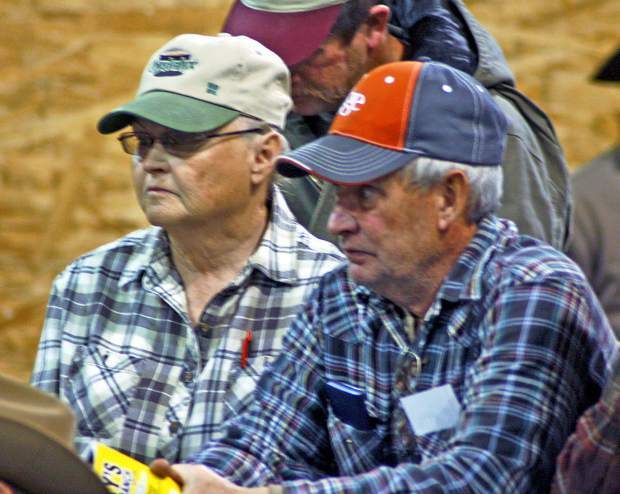 Kenneth Osmotherly bought three head of top two year old bulls. 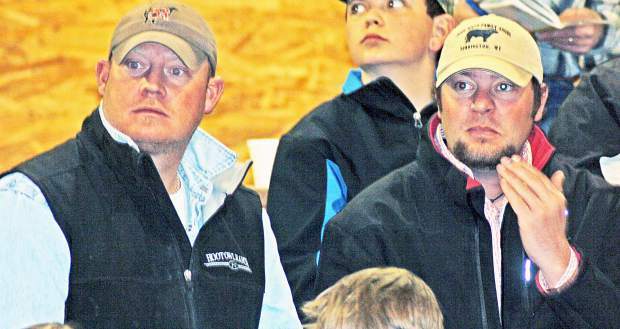 Bryan Palm of Mitchell and Kylor Hoffman of Morrill, Nebraska, repeat buyers, took home top selling bulls.